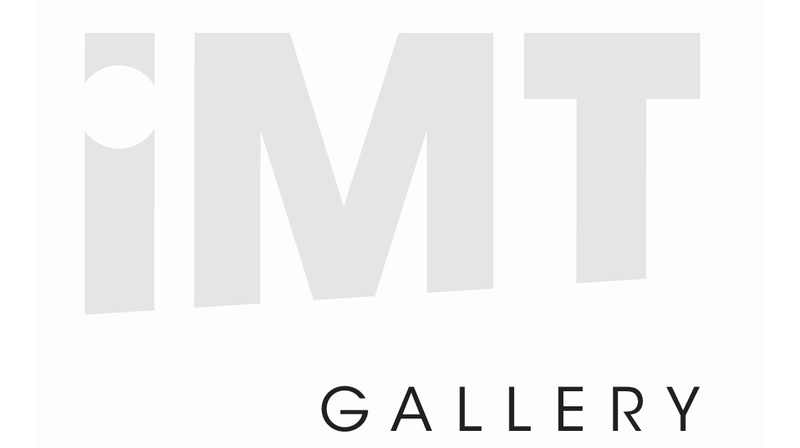 IMT Gallery is a contemporary art gallery based in east London founded in 2005. It exhibits artists working across all media, whilst specialising in installation, sound art and multimedia art. 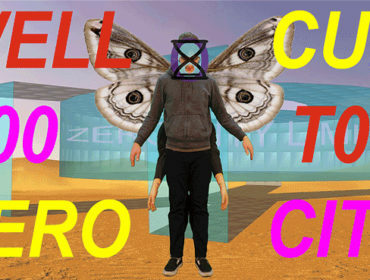 The gallery also plays host to a series of projects by artist film and video makers curated by Filmarmalade. 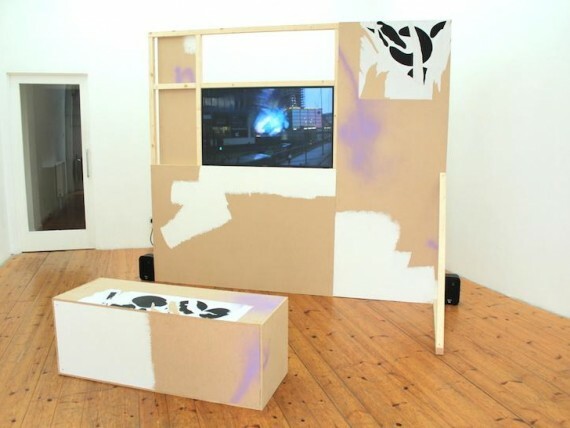 In January 2011 IMT Gallery began representing artists alongside its exhibition programme. They are a 1 minute walk from Cambridge Heath railway station and 6 minutes from Bethnal Green station. Buses: The D6, 106 and 254 stop close by.